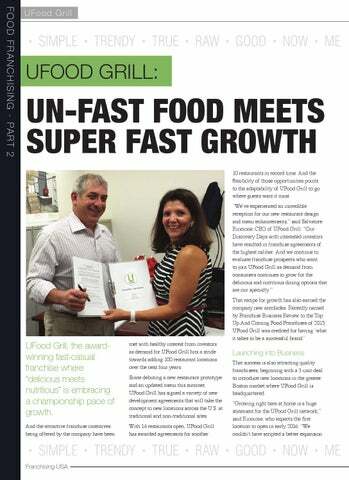 UFood Grill, the awardwinning fast-casual franchise where “delicious meets nutritious” is embracing a championship pace of growth. met with healthy interest from investors as demand for UFood Grill hits a stride towards adding 100 restaurant locations over the next four years. Since debuting a new restaurant prototype and an updated menu this summer, UFood Grill has signed a variety of new development agreements that will take the concept to new locations across the U.S. at traditional and non-traditional sites. 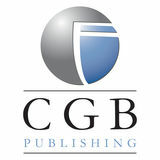 Franchising USA the Magazine that brings you all the latest News and Views on Franchising.